If you want to add texture to your landscape garden, try to add a garden arbor. You can shop online for garden arbors or you can try to make your own. 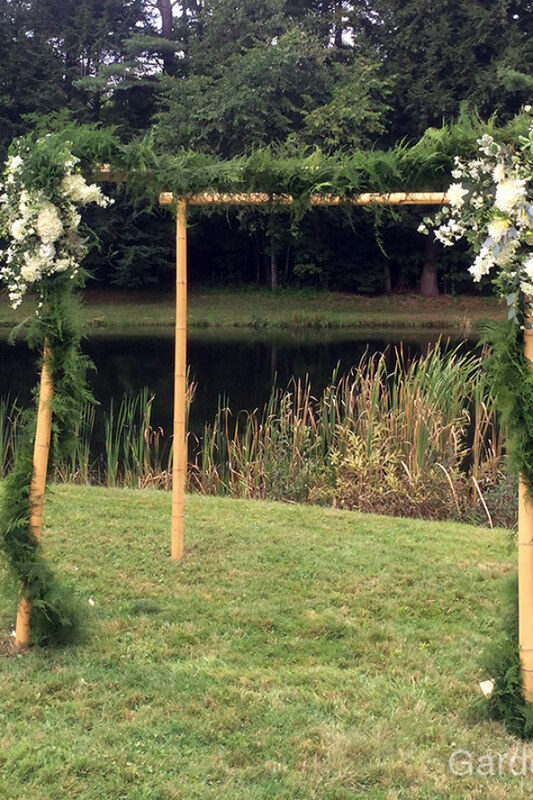 From a simple wooden arbor to a flower arbor, this will definitely add beauty to your garden!